A heart-shaped box of chocolates may make your heart happy in more ways than one. As earlier studies have hinted, cocoa flavanols—plant-based nutrients found in cocoa beans—may have beneficial effects on risk factors for cardiovascular disease, according to new research. The review, which appeared in the Nov. 1, 2016, Journal of Nutrition, pooled findings from 19 clinical trials that included more than 1,100 people. The flavanols used in the studies came from cocoa products (including beverages), chocolate, and cocoa flavanol–based supplements. Volunteers who ate between 200 and 600 milligrams of cocoa flavanols daily had favorable changes in their blood lipid levels and lower markers of inflammation in their blood. 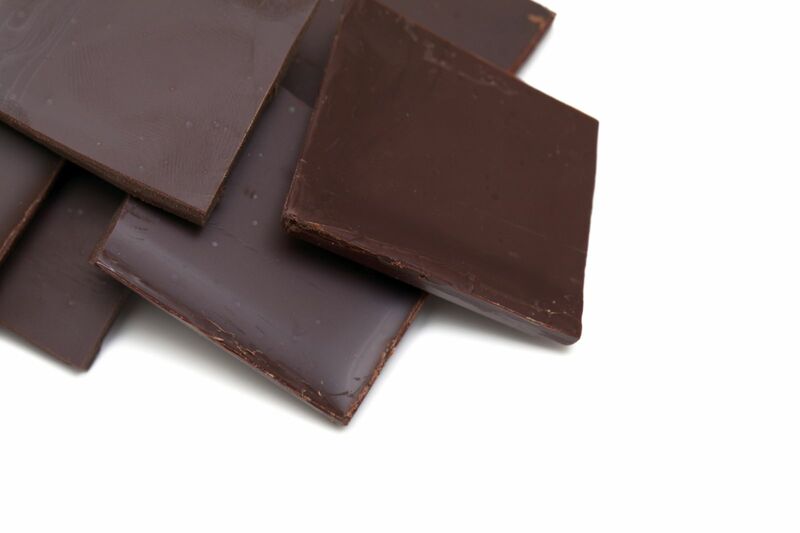 Determining whether cocoa flavanols actually lower the risk of heart attacks and stroke is the aim of a large, Harvard-based study called COSMOS (Cocoa Supplement and Multivitamin Outcomes Study); see cosmostrial.org for more information, including how to volunteer. But participants will get their flavonols (or a placebo) in capsules, not candy. Most chocolate bars and candies are high in sugar, fat, and calories—which is also why you should always share your Valentine's Day chocolates.